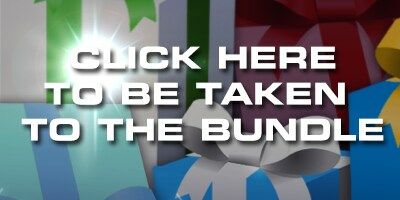 Neverwinter & Jingle Jam Humble Bundle! Thank you to all who contributed! 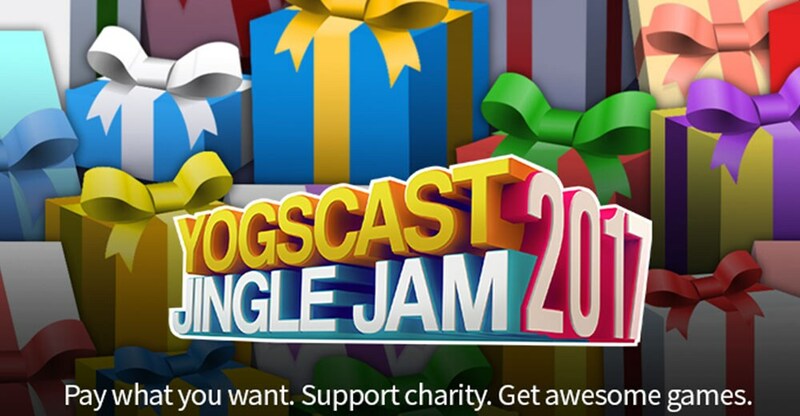 The 2017 YogsCast Jingle Jam Humble Bundle raised $5.1 Million for organizations such as Save the Children, Whale and Dolphin Conservation, International LGBTI Association, Mental Health Foundation, Special Effect, Wallace & Gromit's Grand Appeal, and more! Neverwinter is proud to partner once again with Humble Bundle’s December Bundle – YogsCast Jingle Jam 2017! We are offering the Feywild Starter Pack (PC Only) as part of the latest bundle, starting on December 7 at 9am PT. This pack contains the Portal Hound Companion, Embroidered Elven Silk Bag, Feywild Hunter’s Ring, and the Adventurer’s Helper Pack. Your contributions last year went to some amazing organizations! This year, by purchasing the bundle and paying what you want, you can again help a mix of charities across a variety of causes! For more details, please clink on the link below.